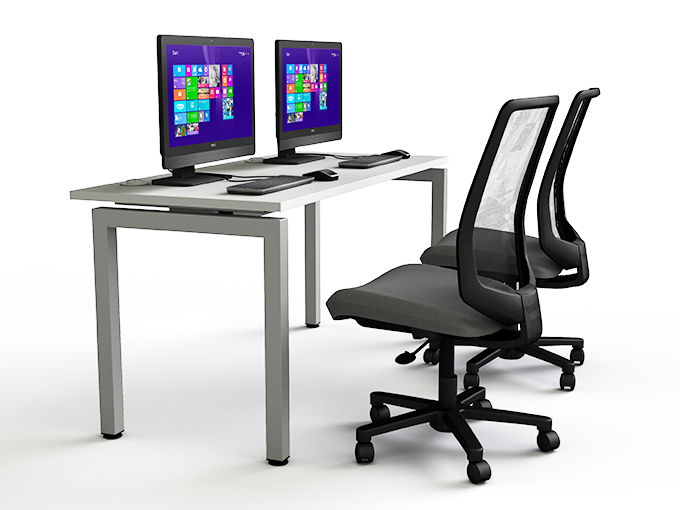 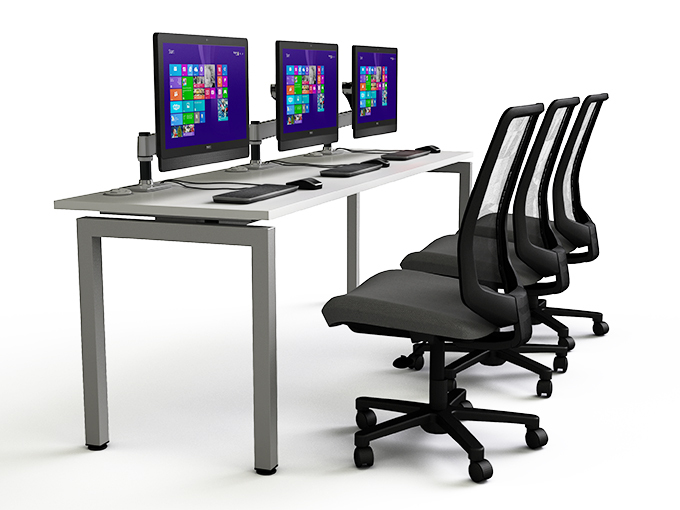 The zioxi t03 is the simplest way to create functional desks. 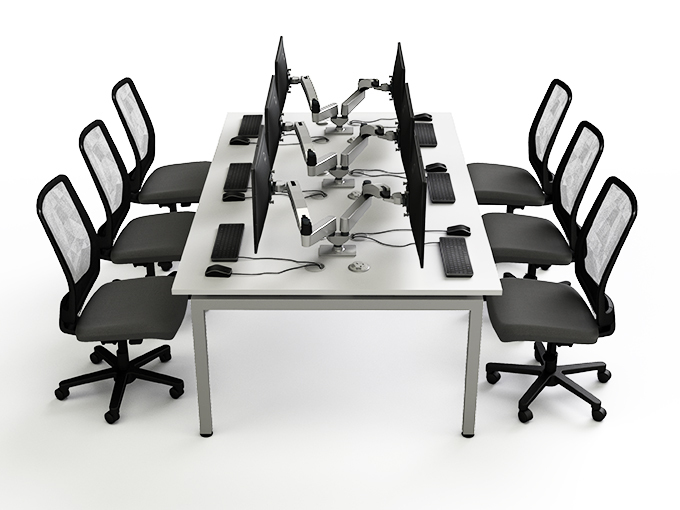 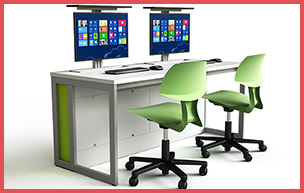 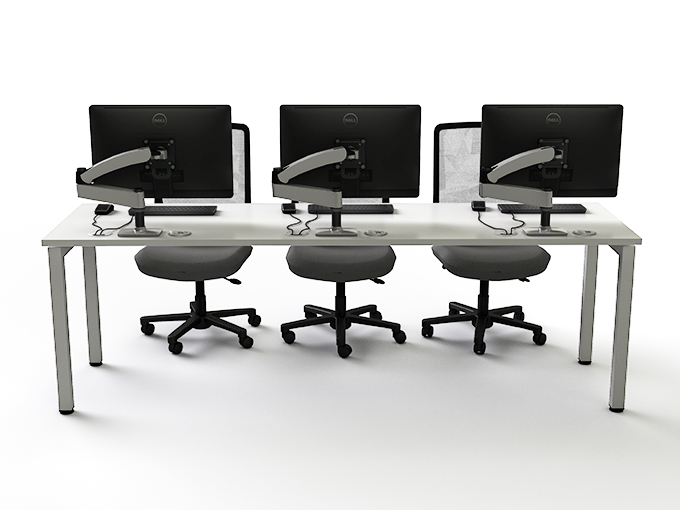 With multiple shapes and sizes to suit your needs, you can equip even the largest of areas with seamless desking. 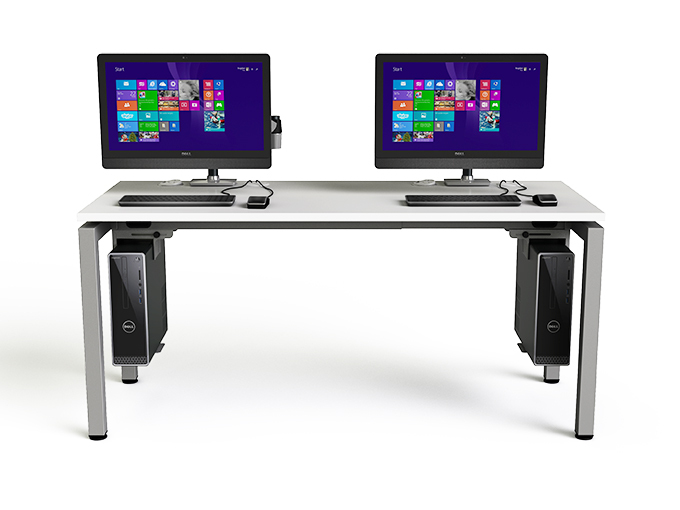 It’s easy to integrate power units for on desk charging and add CPU holders or VESA mounts for computers. 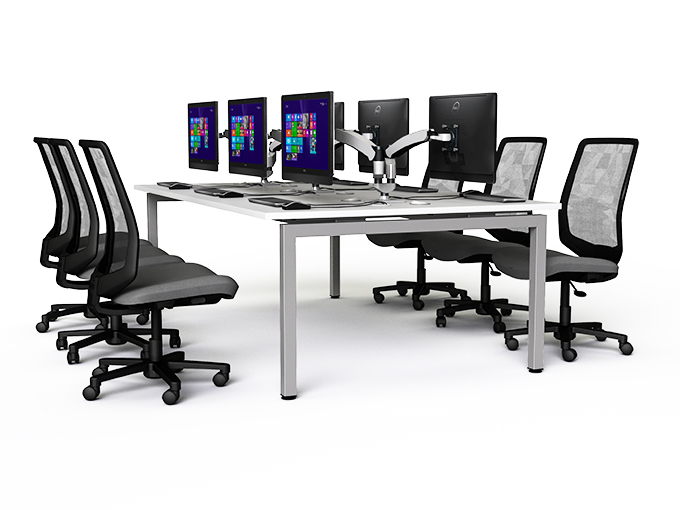 You can even have them height adjustable too.